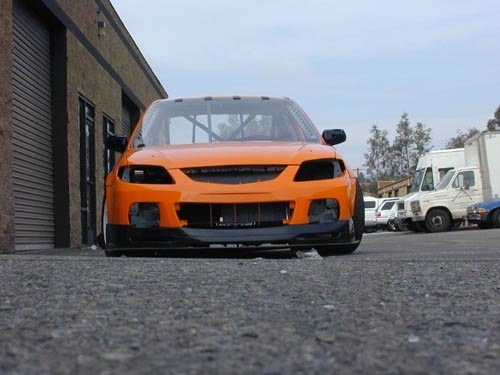 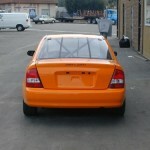 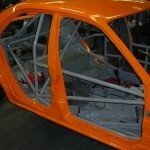 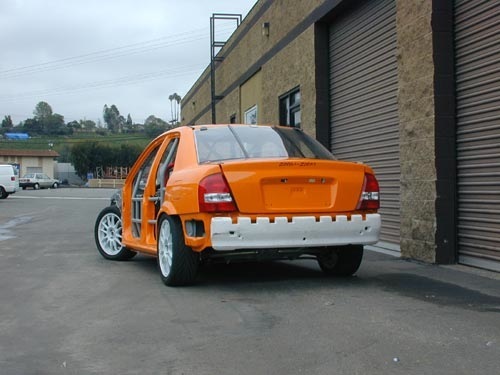 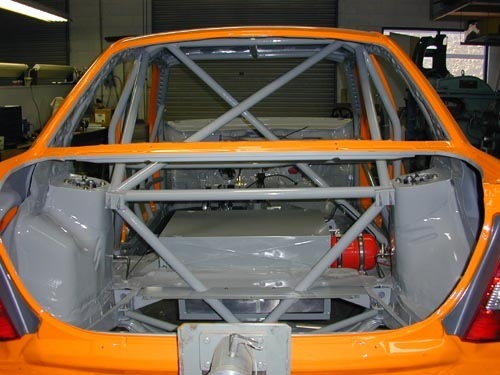 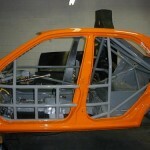 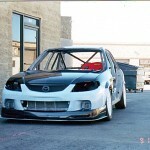 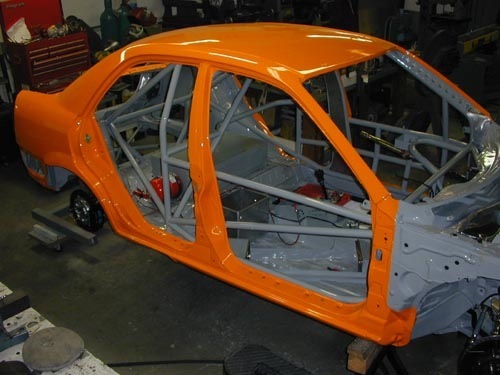 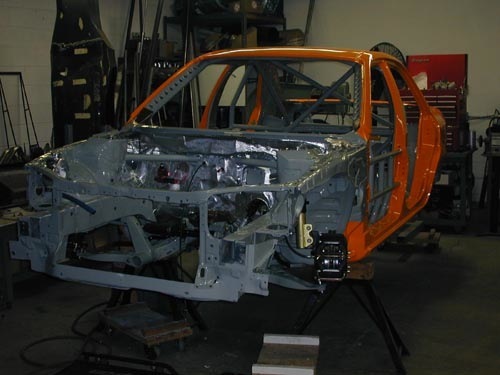 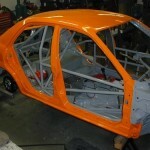 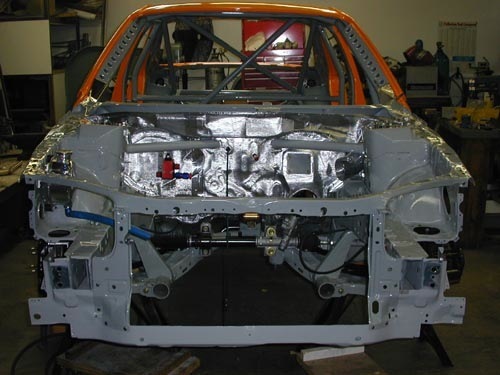 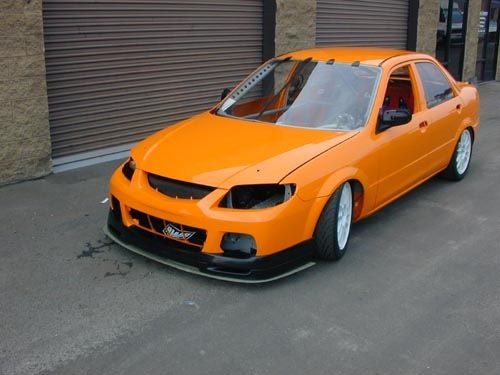 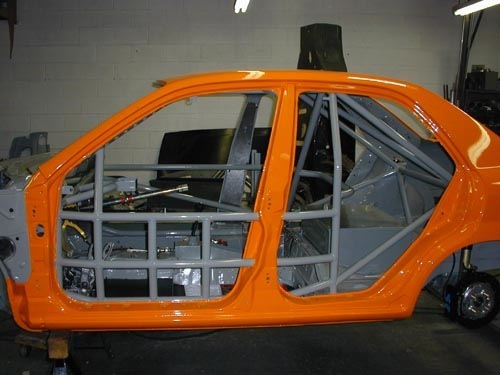 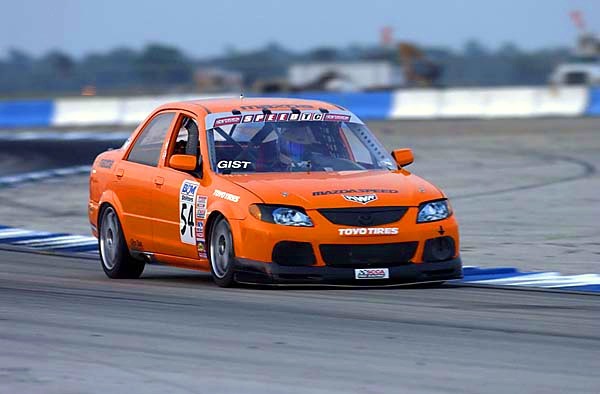 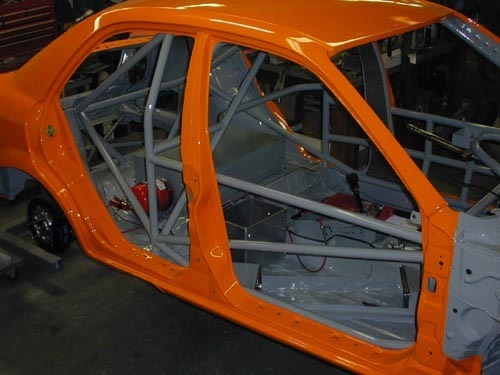 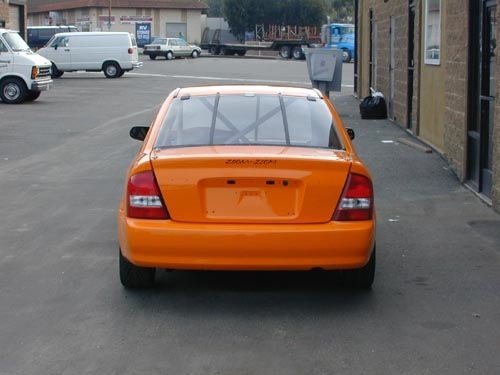 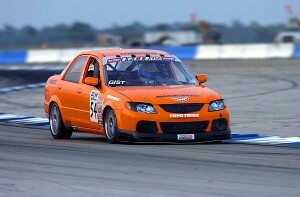 AWR’s built the orange Speed World Challenge Protege for Gary Gist. 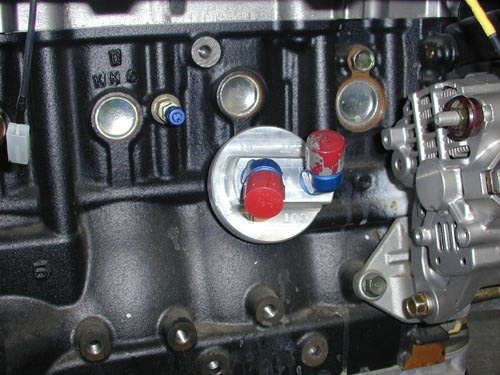 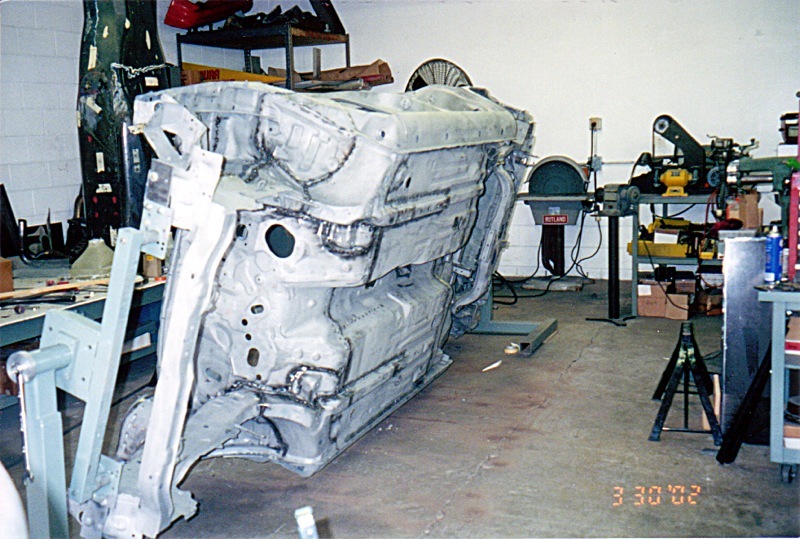 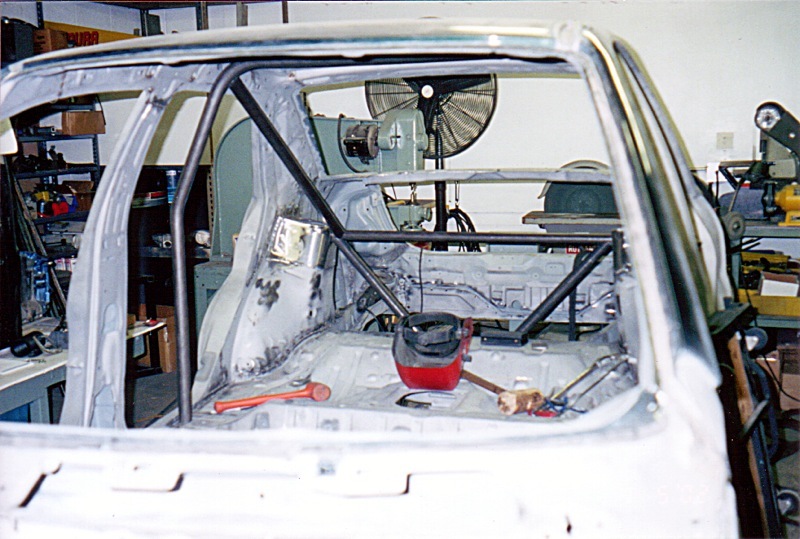 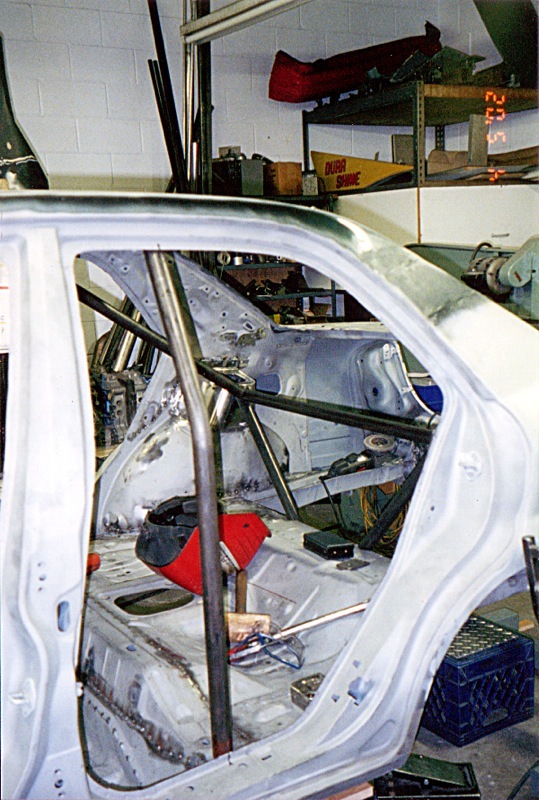 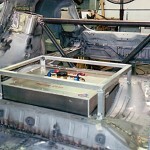 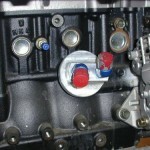 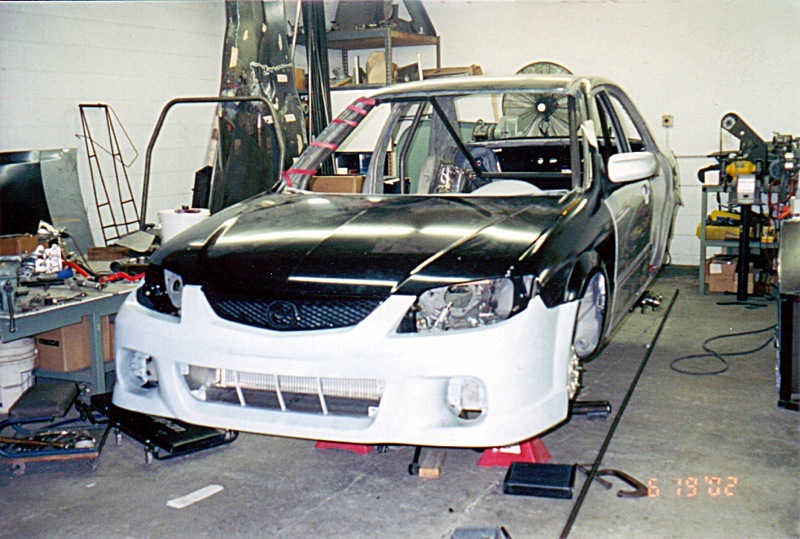 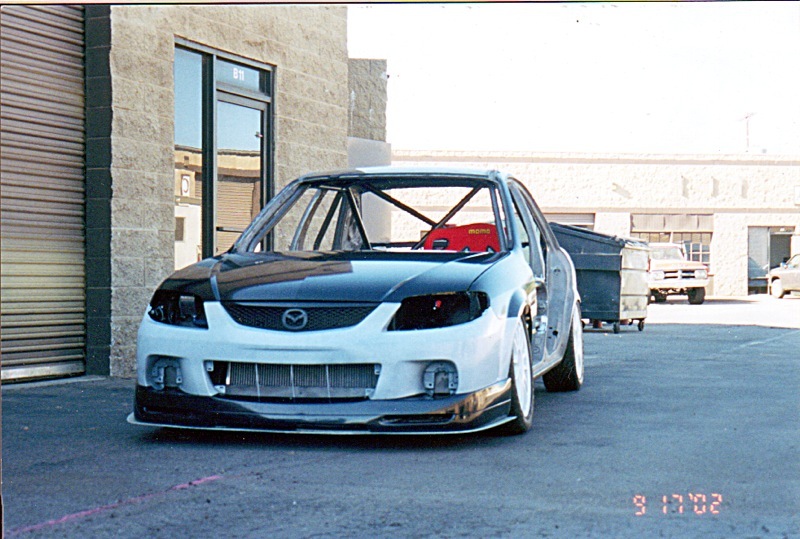 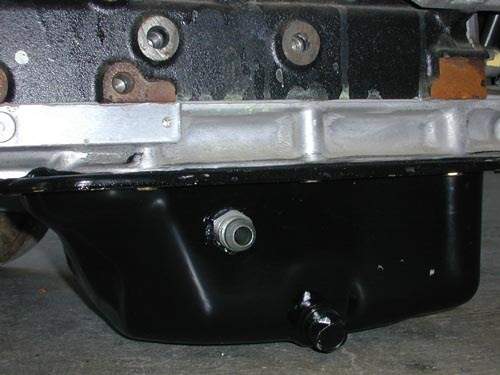 Gary Gist has been using AWR for many years now for the preparation of his race cars. 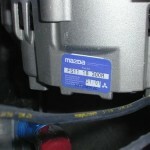 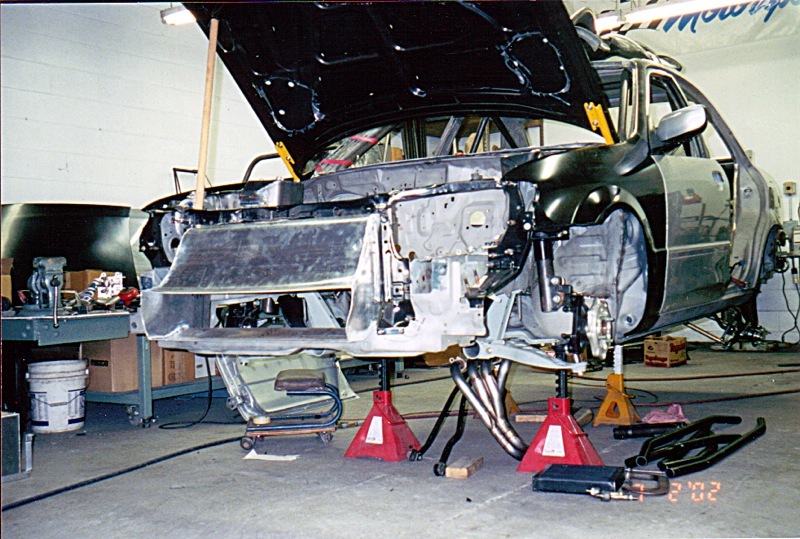 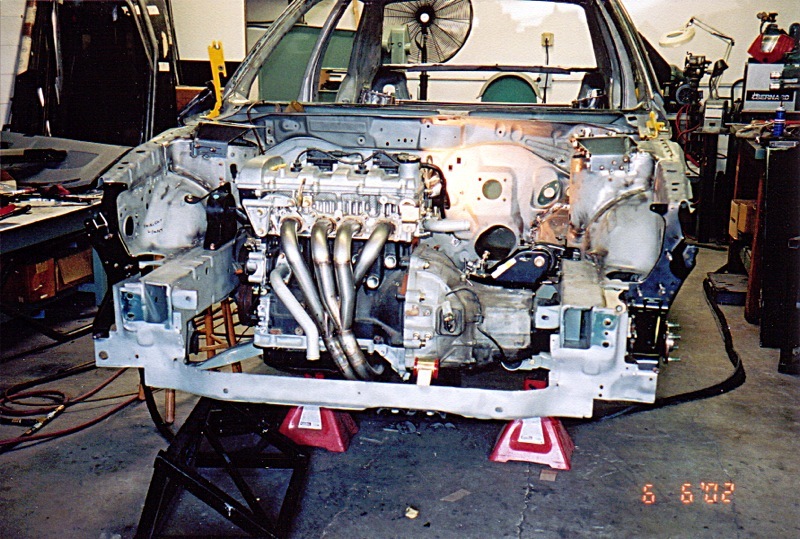 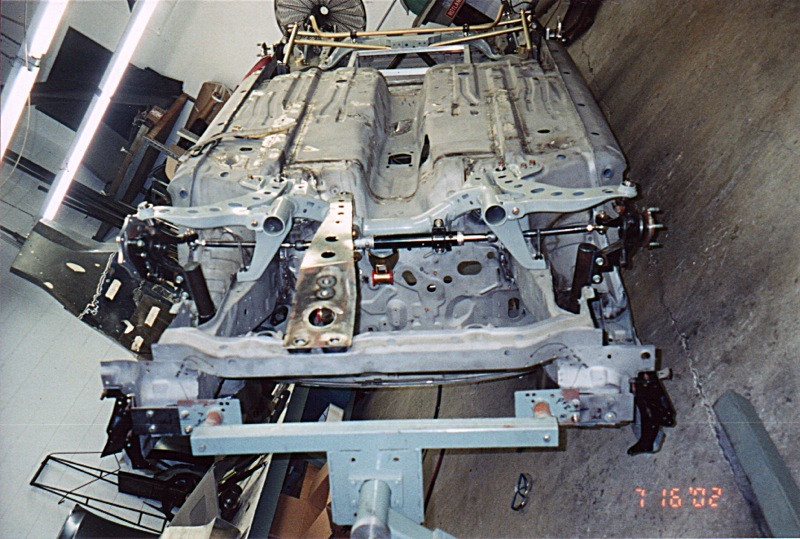 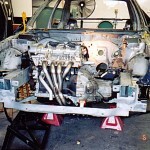 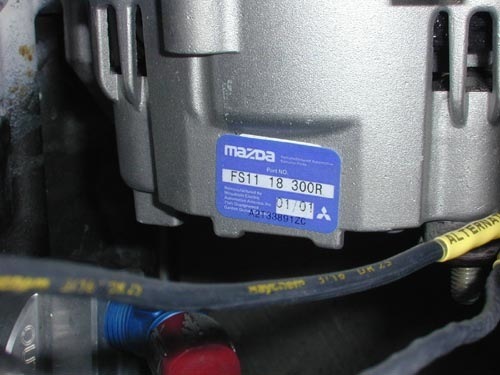 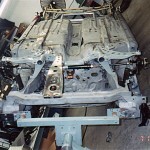 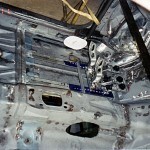 His previous car, an RX-7 E-Production car, was also built by AWR. 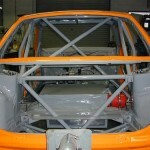 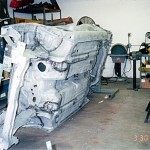 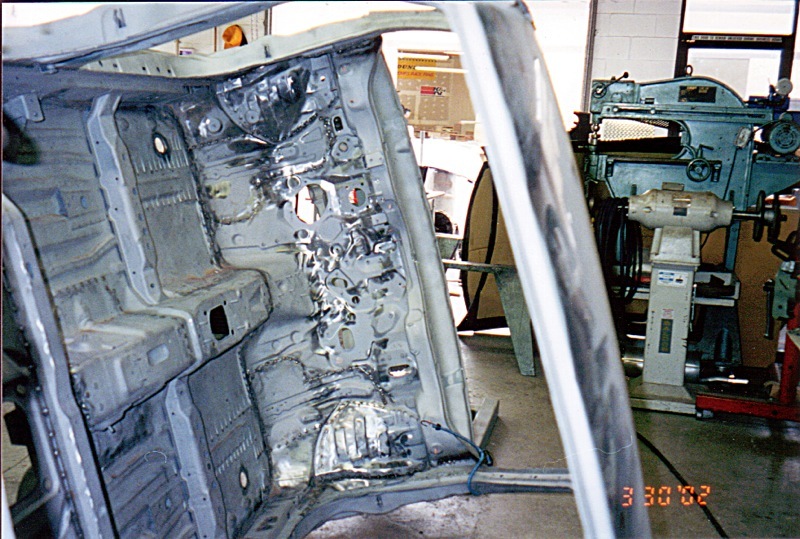 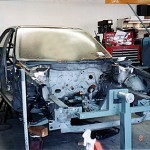 View he gallery below to see what goes into these car’s while they’re being built. 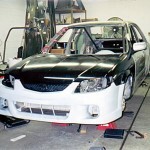 Many of the parts used on this car you can now purchase directly through AWR’s online store. 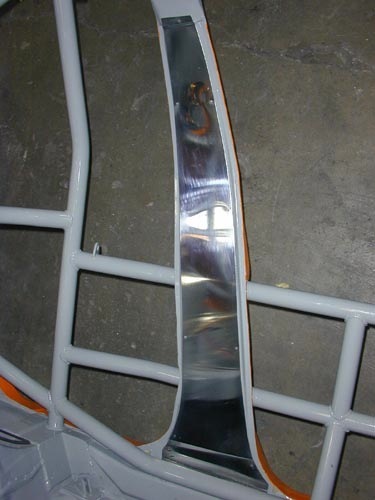 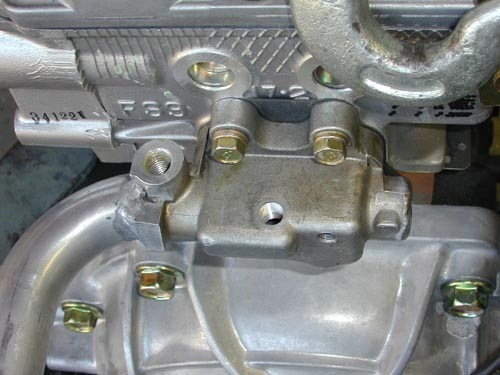 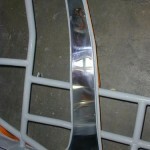 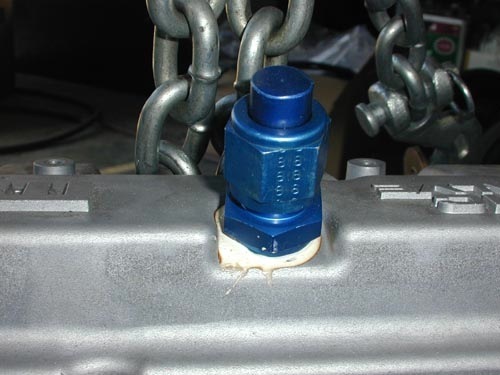 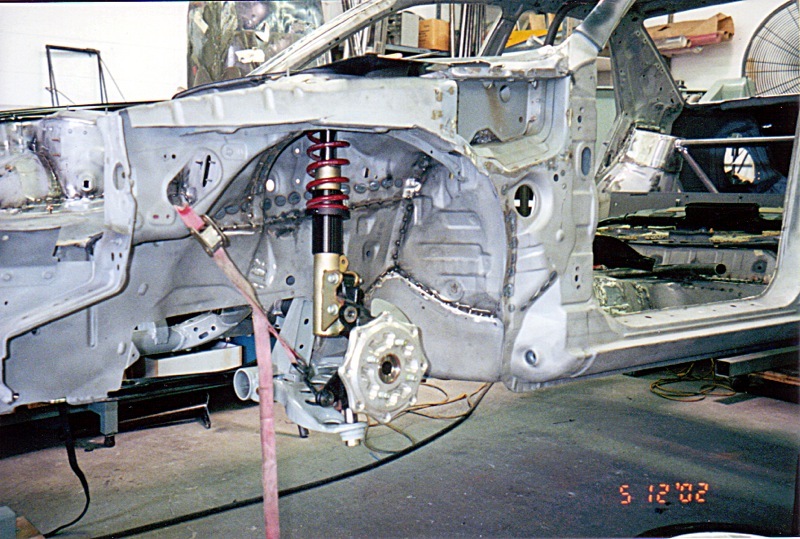 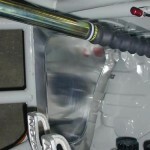 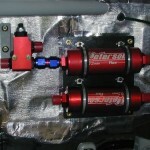 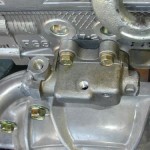 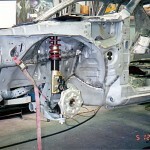 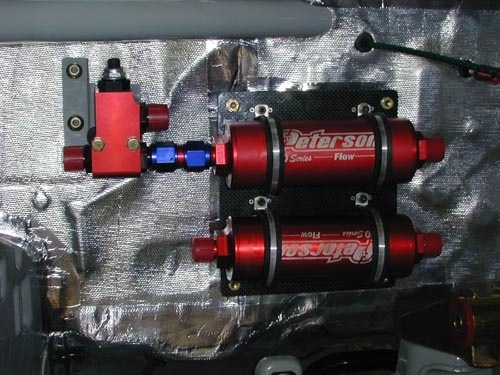 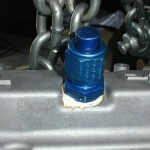 Suspensions are custom designed by AWR. 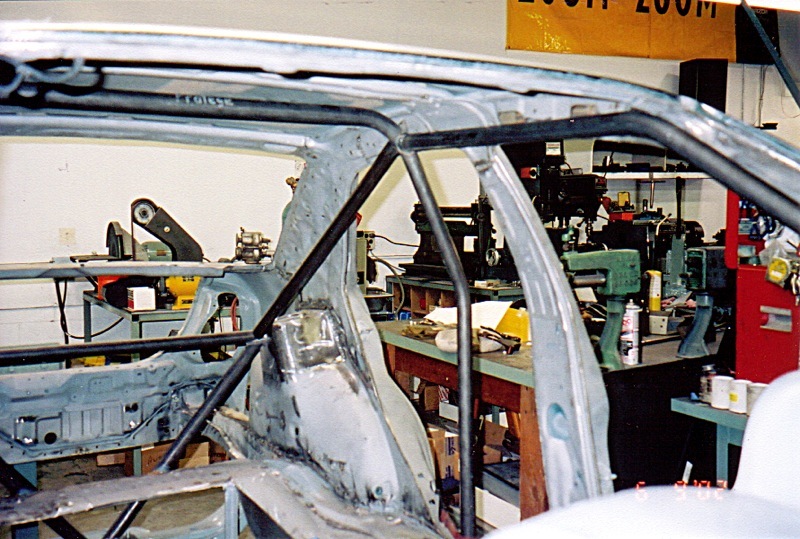 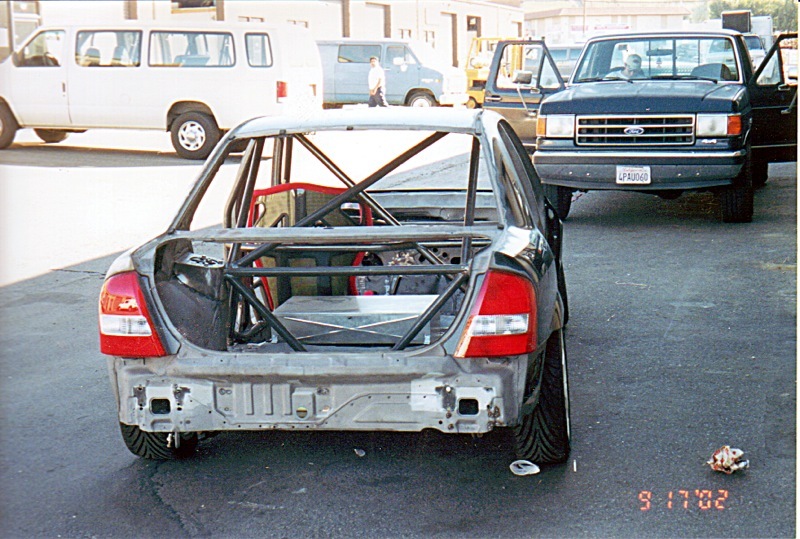 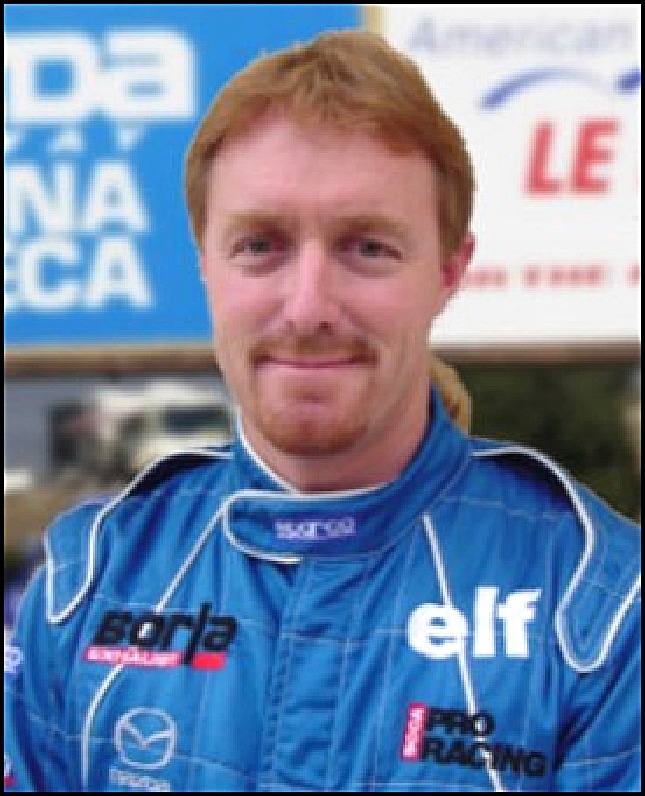 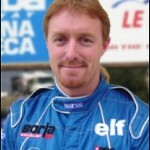 The roll cages were built by Carl Azevedo who used to build many of the cages for AWR. 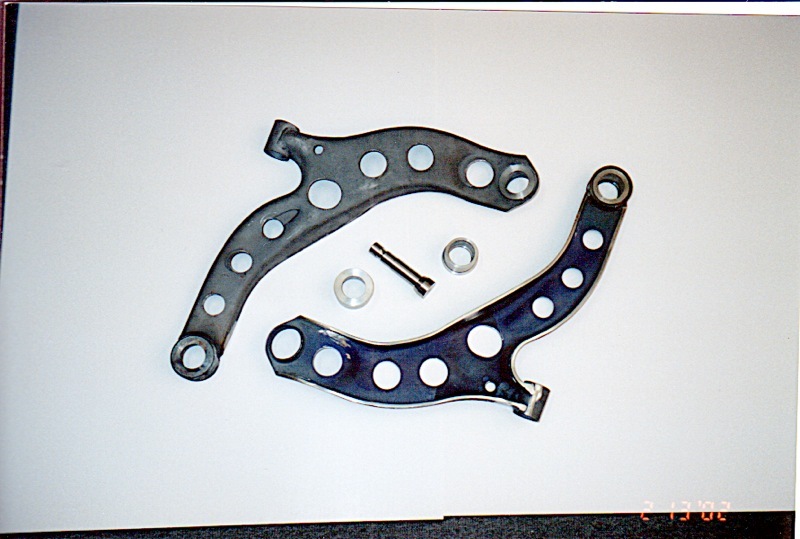 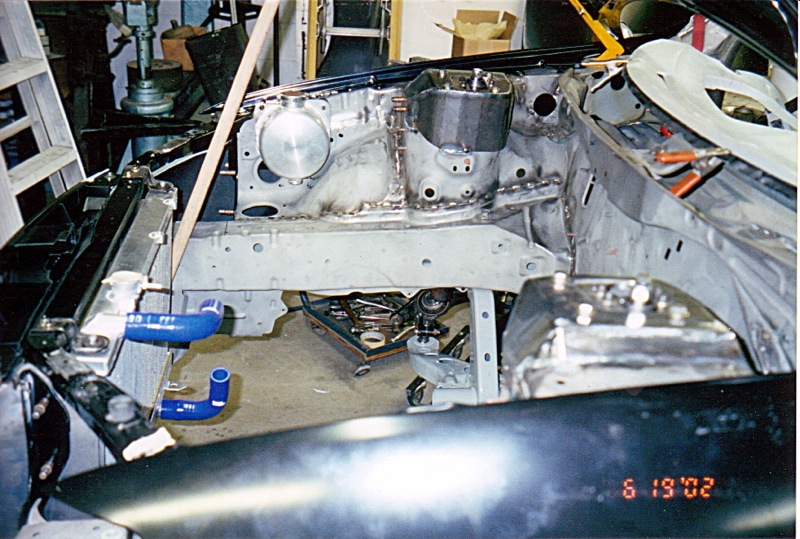 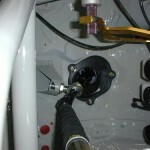 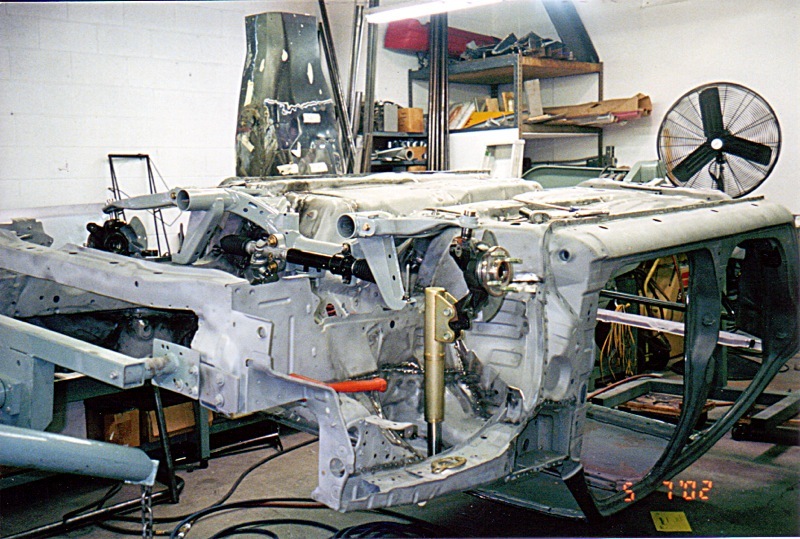 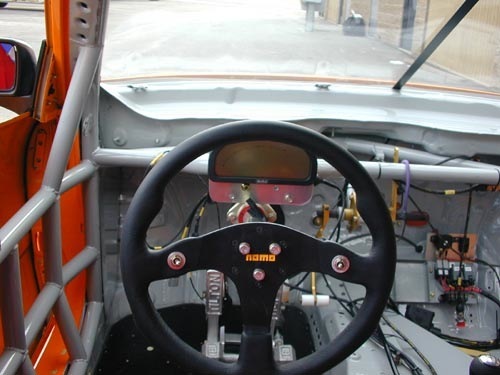 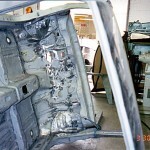 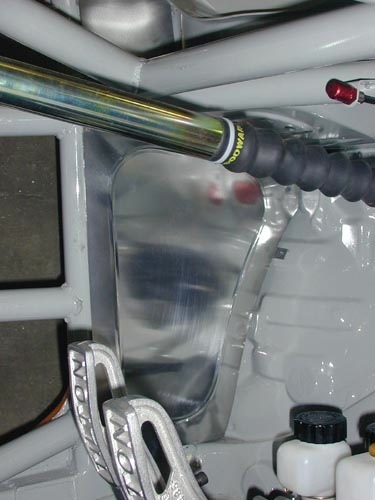 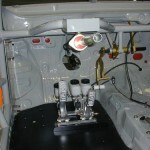 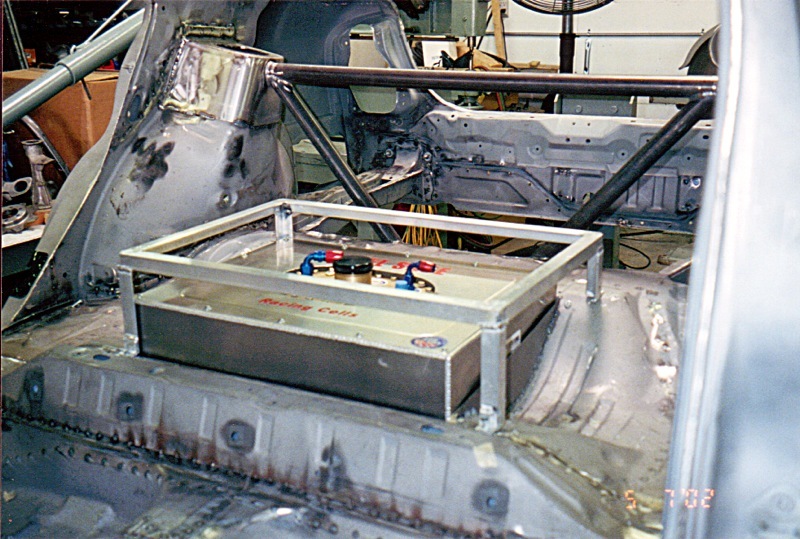 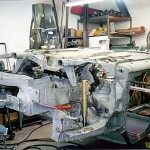 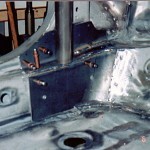 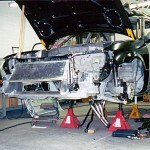 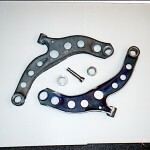 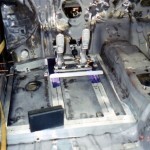 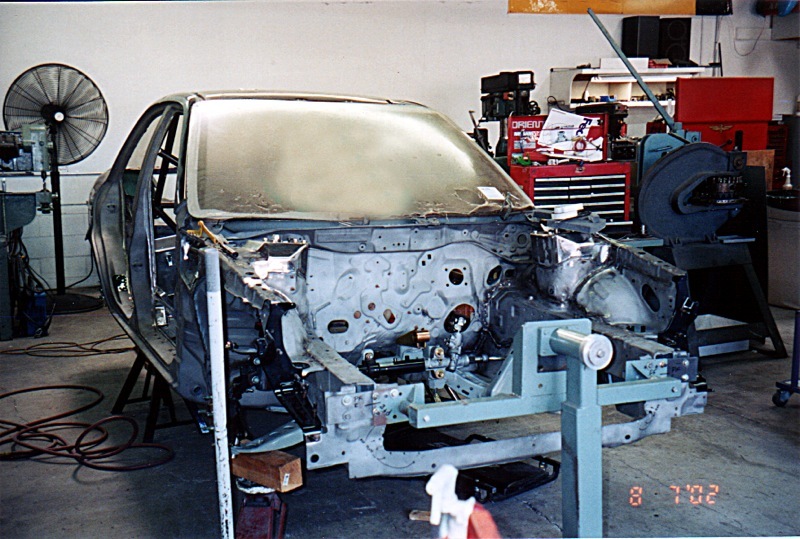 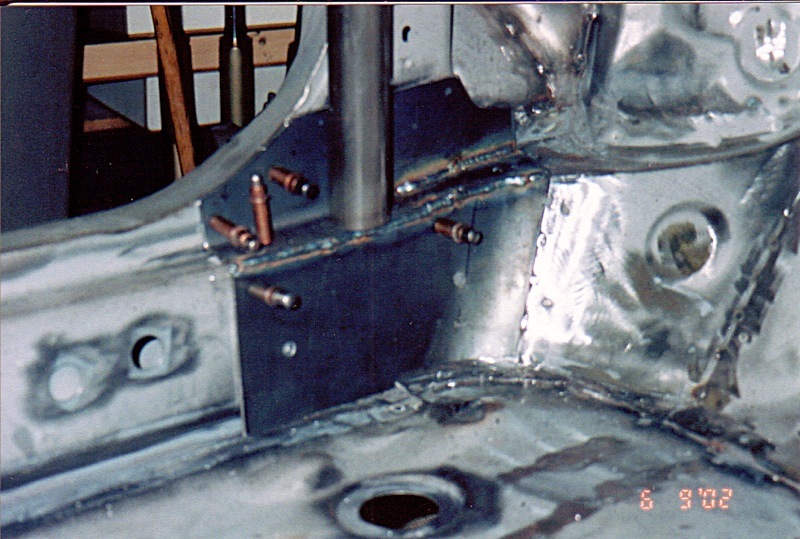 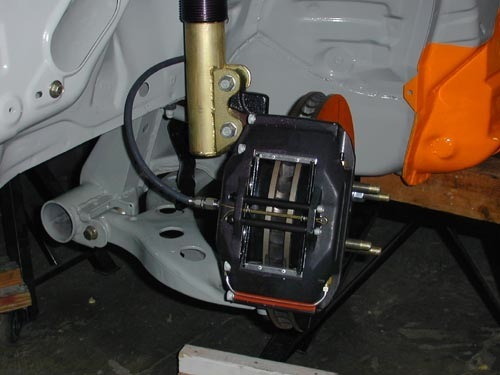 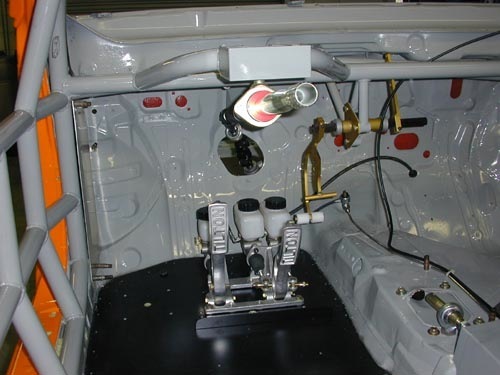 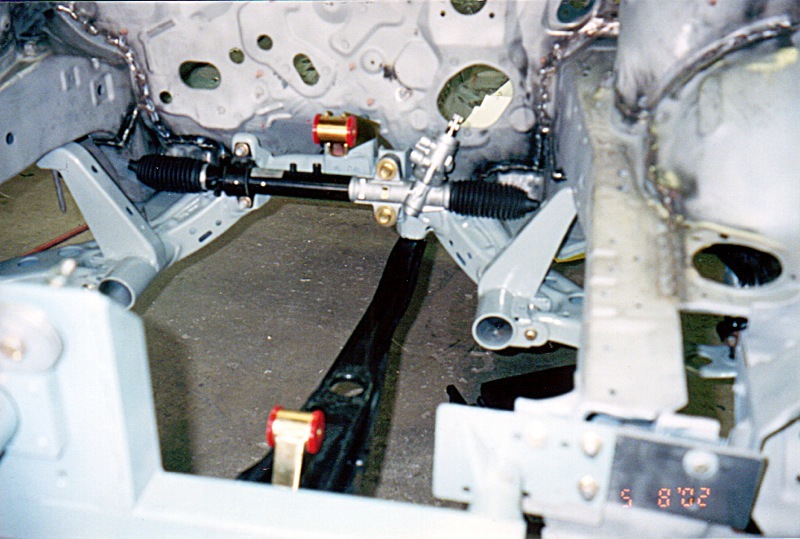 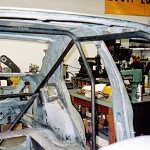 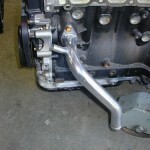 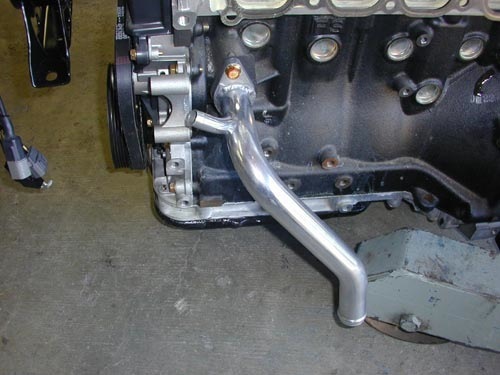 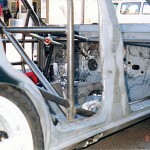 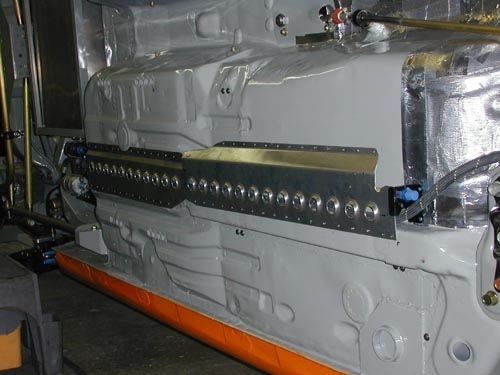 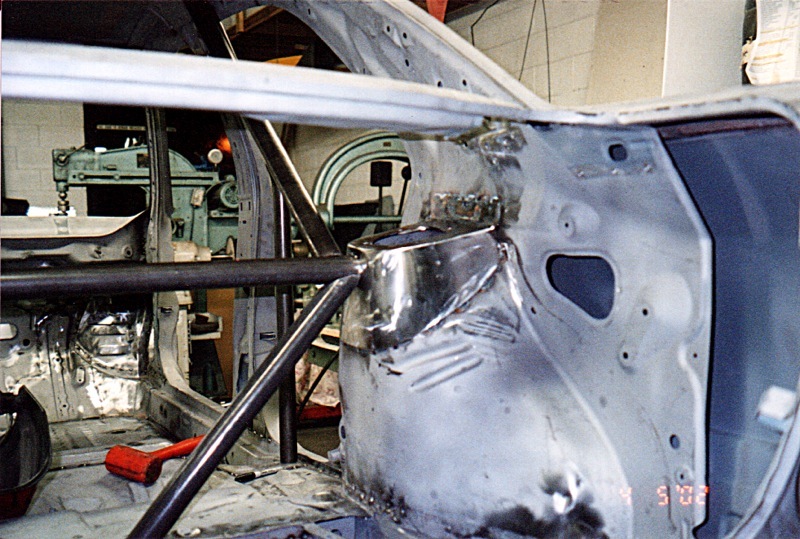 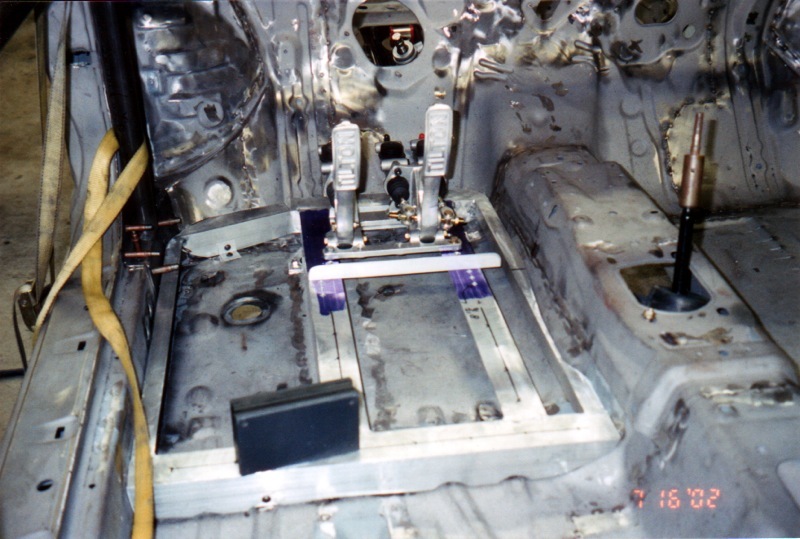 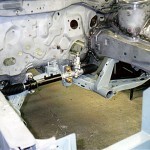 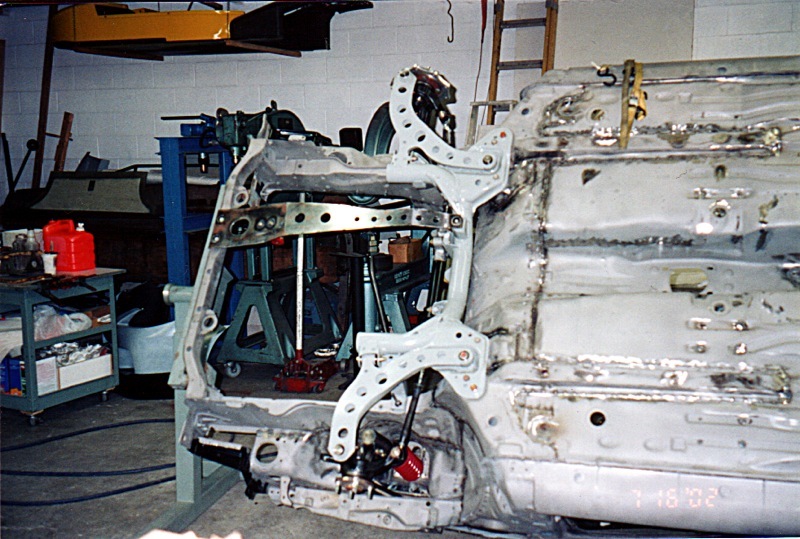 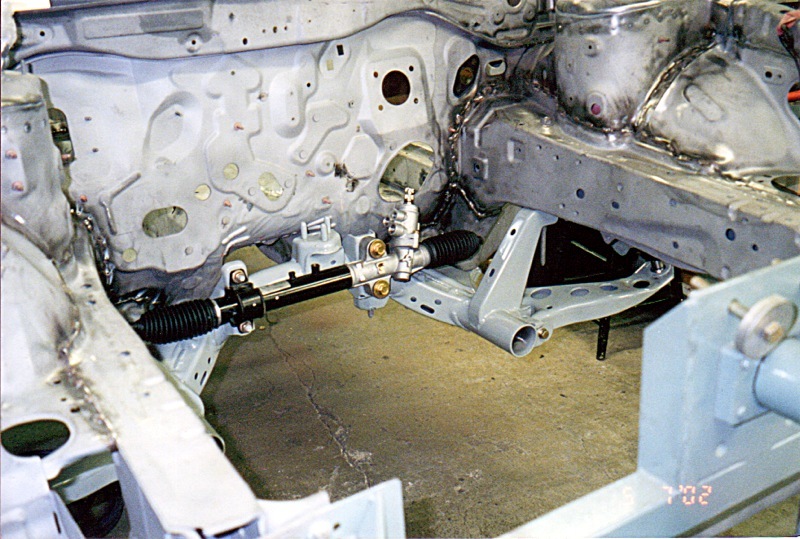 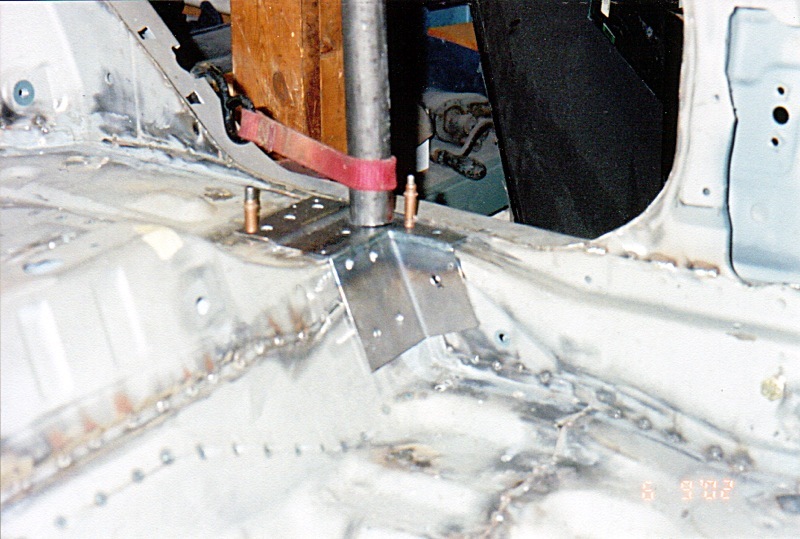 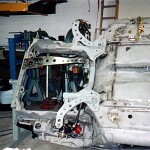 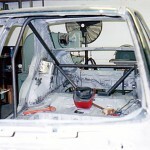 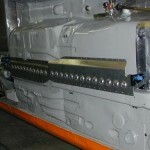 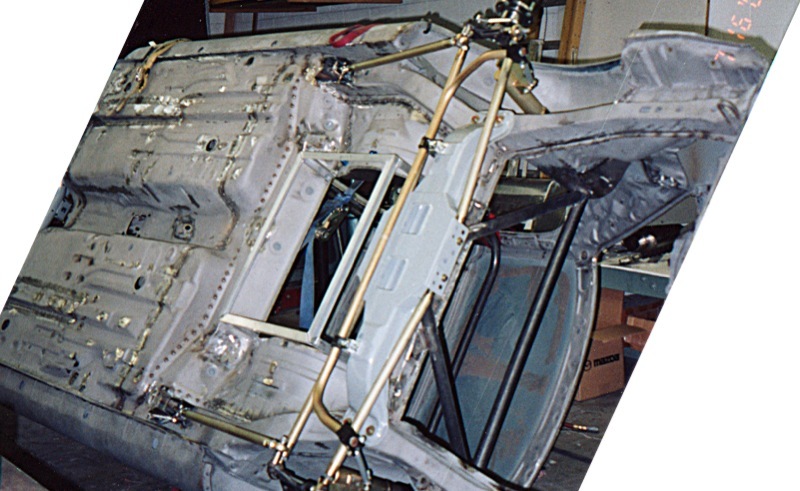 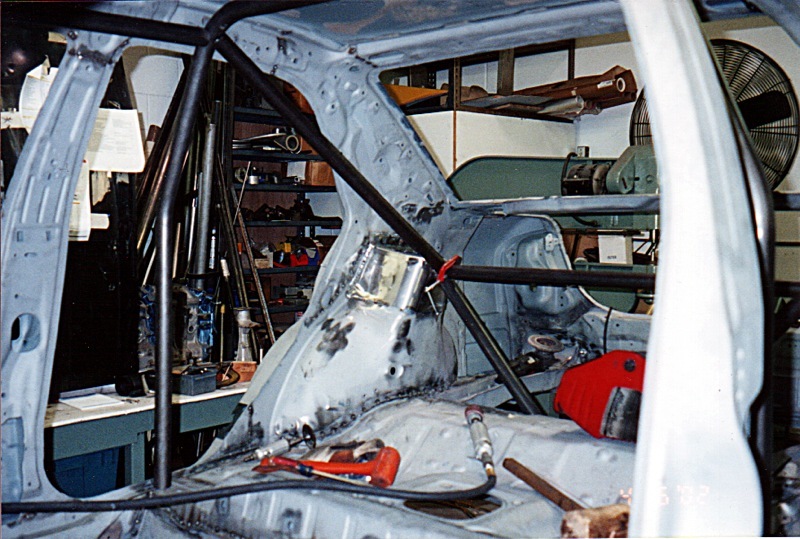 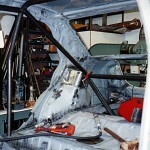 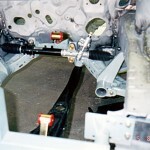 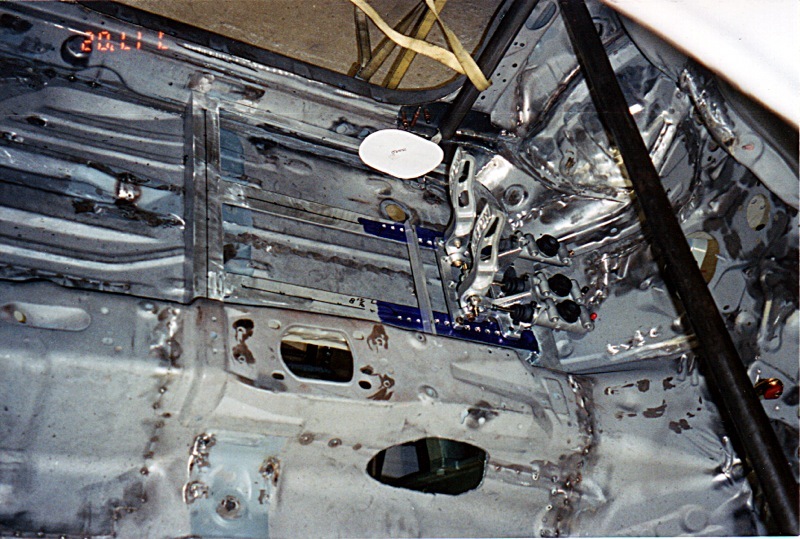 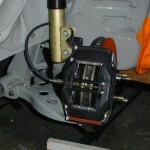 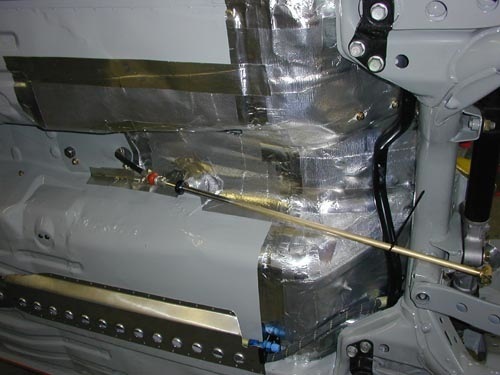 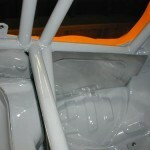 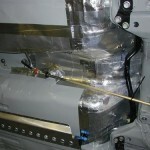 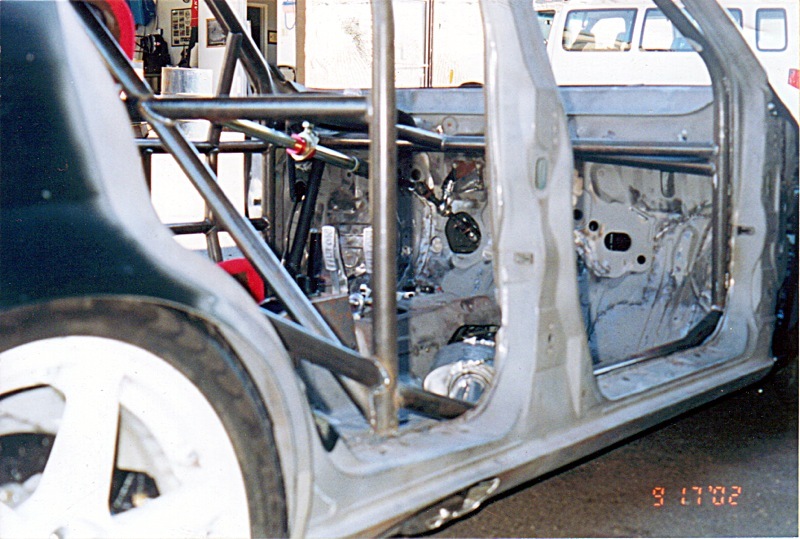 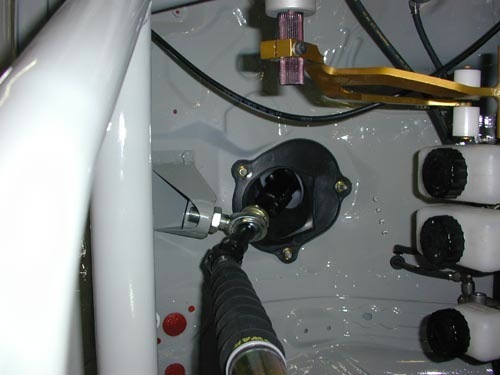 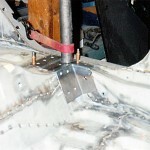 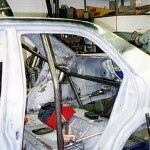 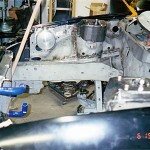 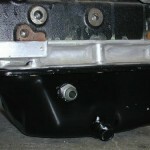 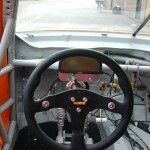 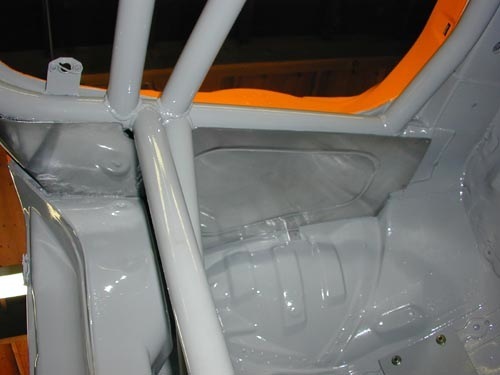 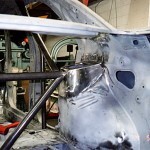 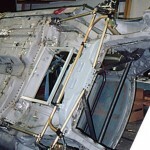 The dash and pedal assemblies as well as the steering setup were fabricated by AWR. 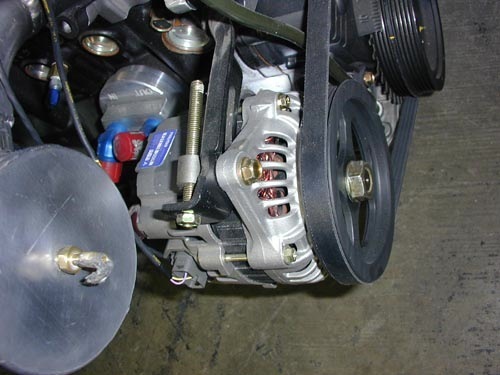 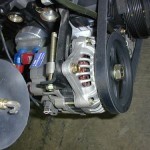 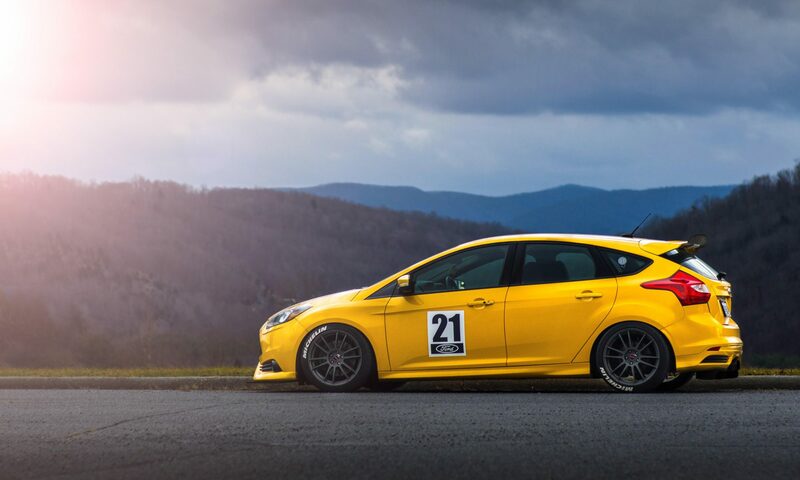 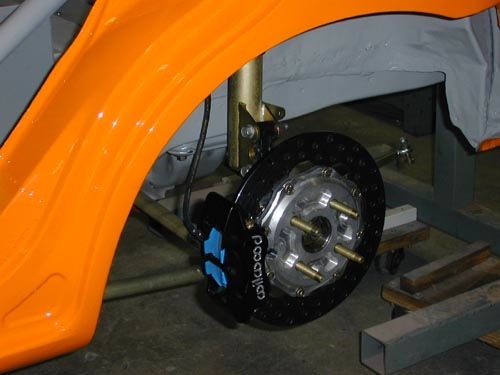 The big brakes are Wilwood products researched and installed by AWR.